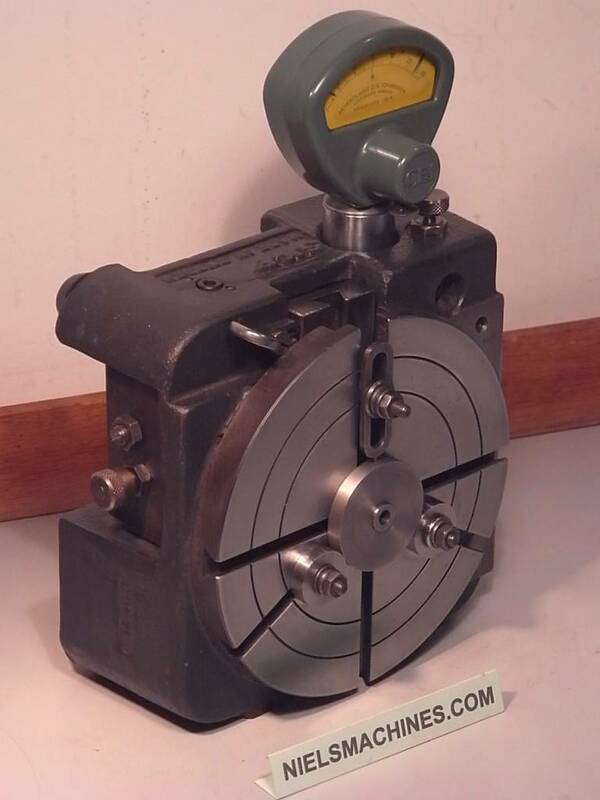 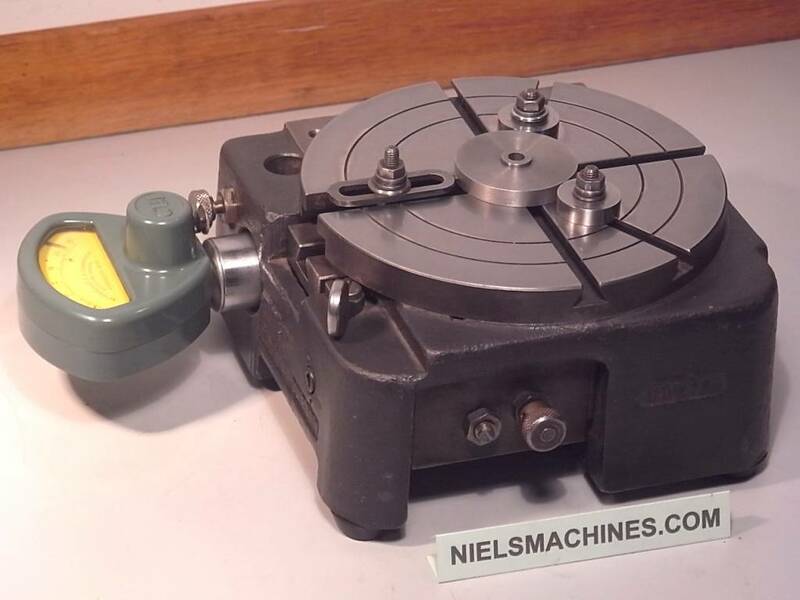 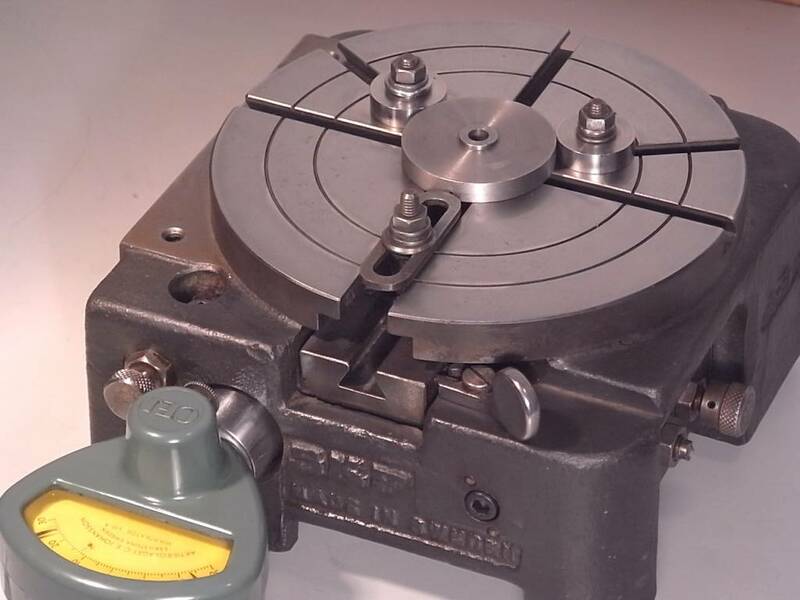 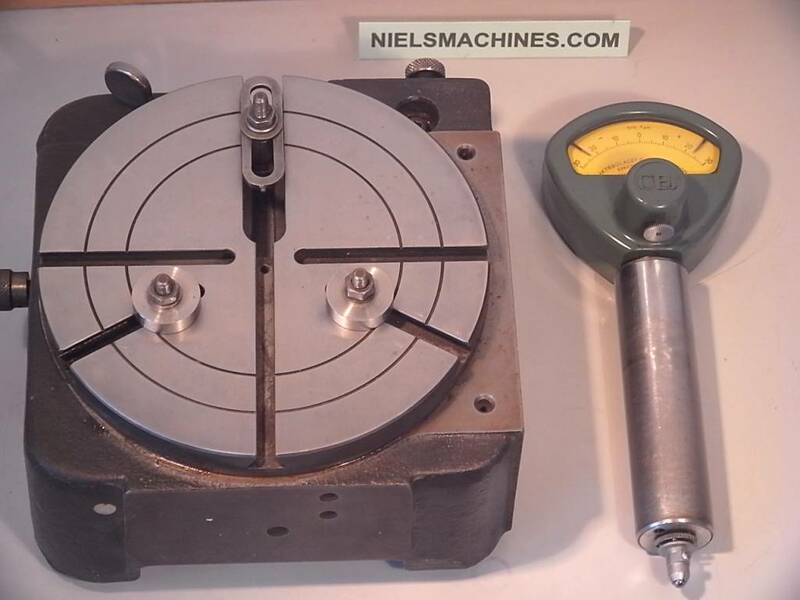 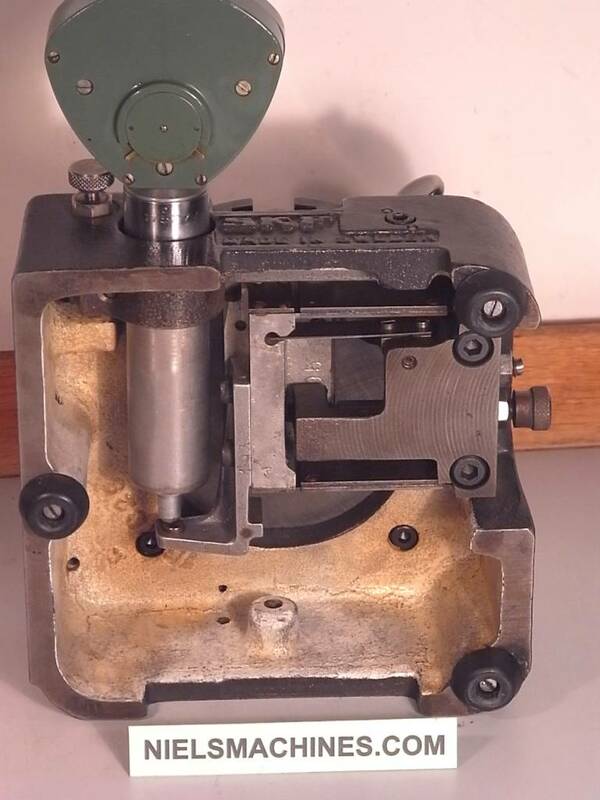 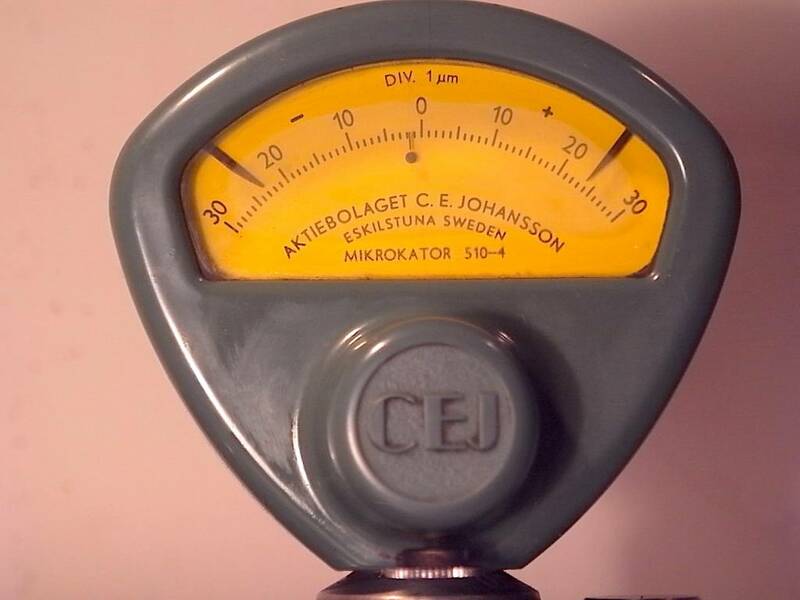 A Johansson Mikrokator is a mechanical comparator used to obtain mechanical magnification of the difference in length as compared to a standard. 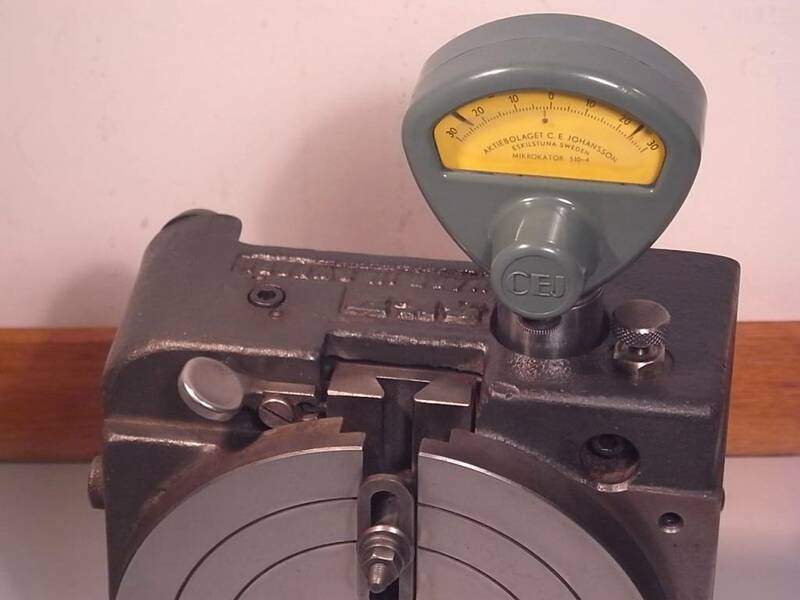 A twisted thin metal strip holds a pointer, which shows the reading on a scale. 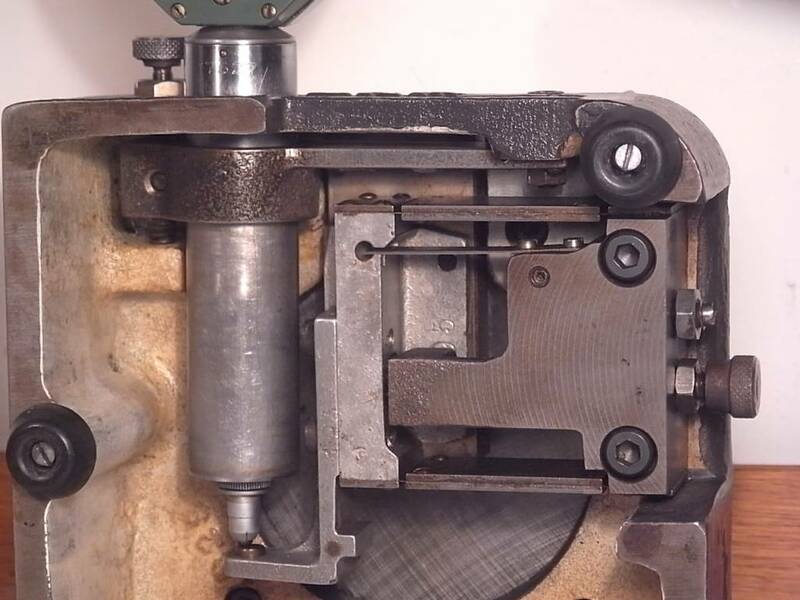 Since there is completely no friction involved in the transfer of movement from the strip to the pointer, it is free from backlash. 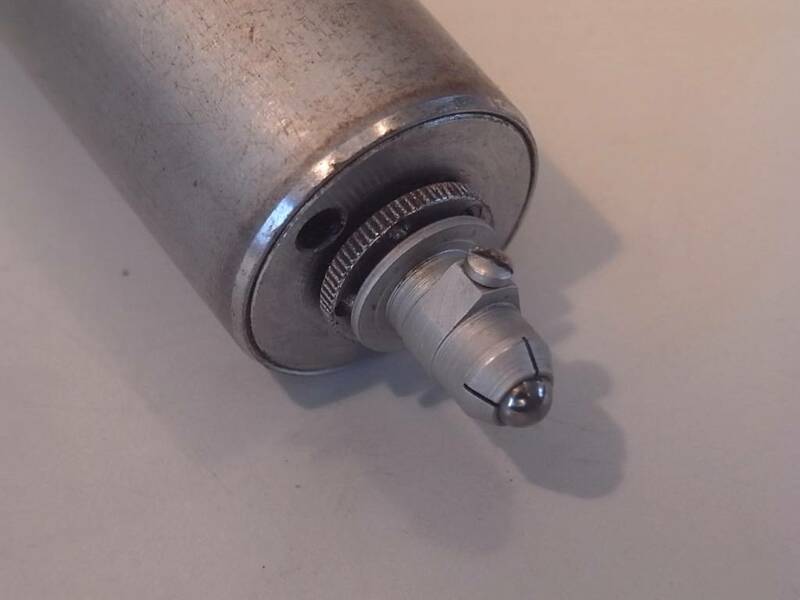 - Adjustment of the lower limit of spindle travel by means of the knurled wheel at the contact tip at the bottom of the stem. 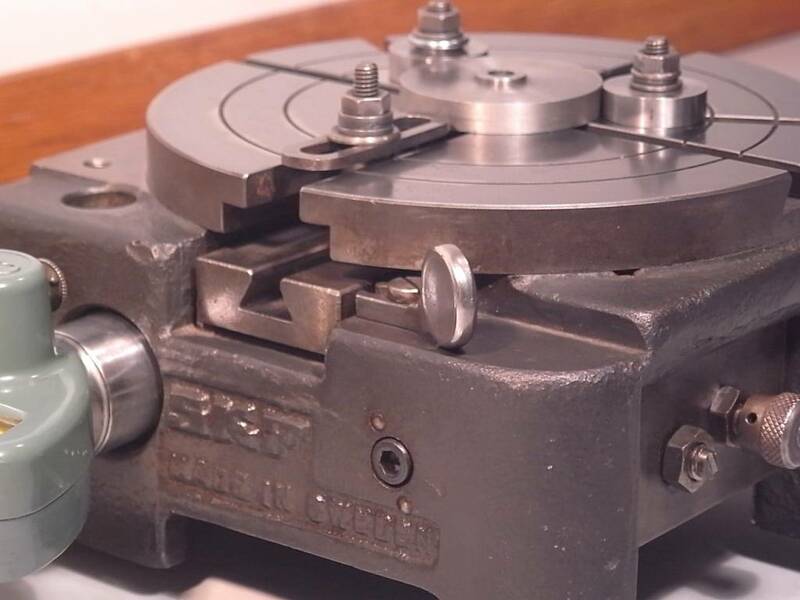 - Construction in the stand completely no friction and no backlash, that also means no wear!